Ms. Clean lives here! 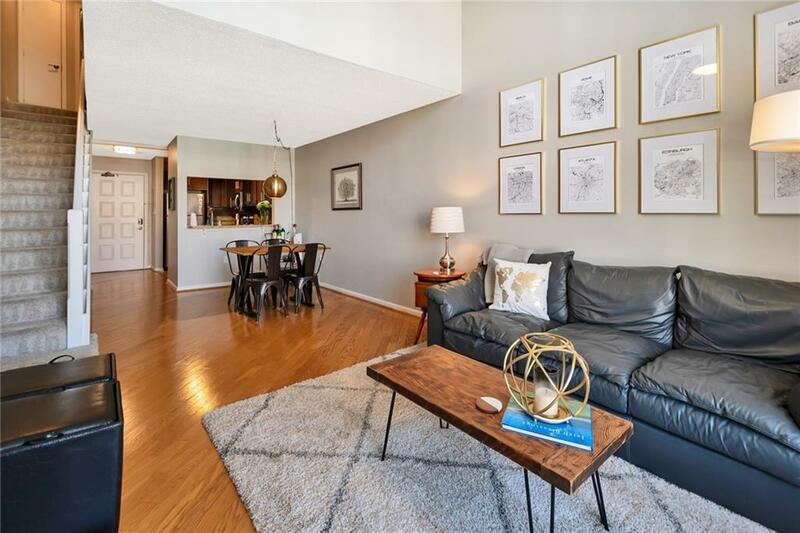 Meticulously maintained 2-level condo in highly sought after Buckhead location. 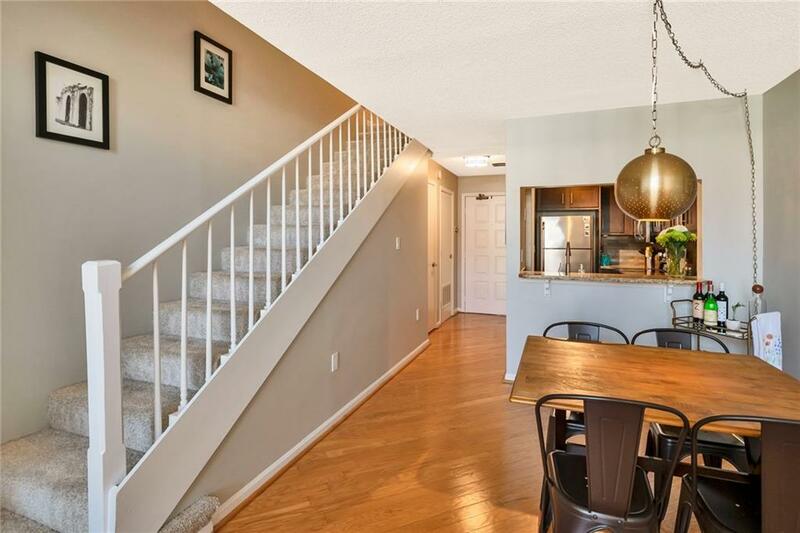 Unit features renovated kitchen w/chocolate cabinets, granite counters, s/s appl & tile backsplash. 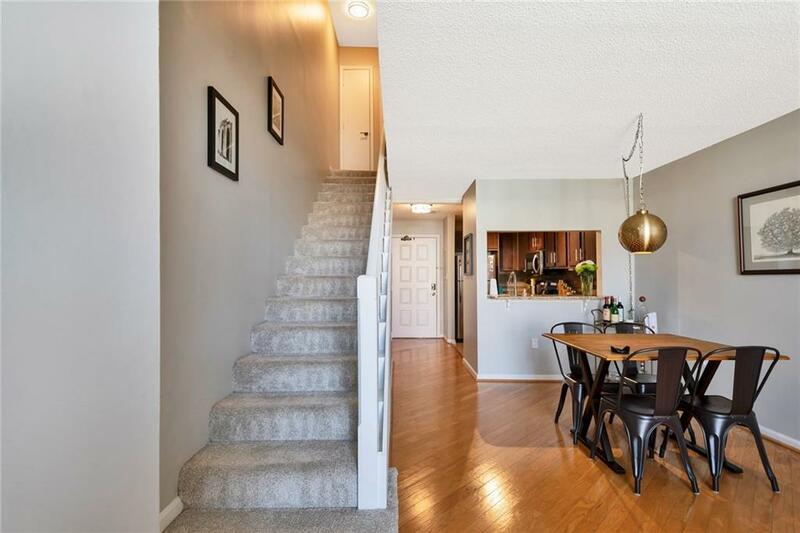 Main lvl boasts site finished hardwds, high ceilings, neutral paint, built-ins, cozy FP & abundant natural light. 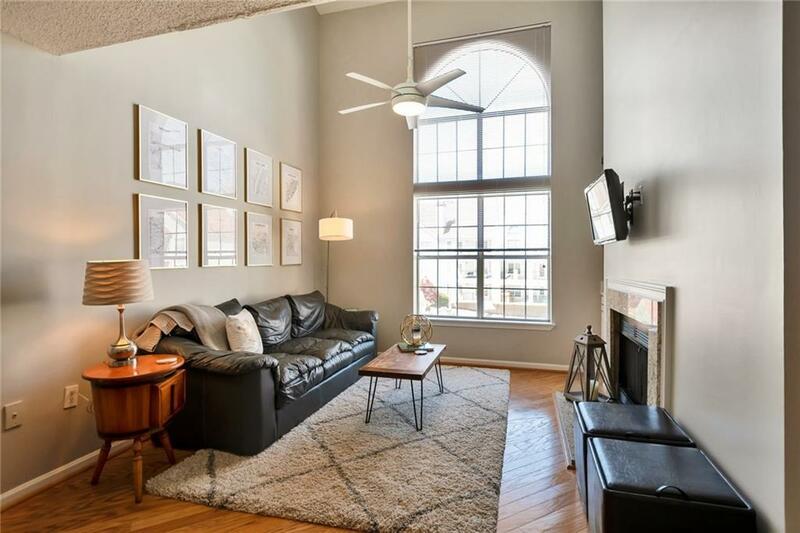 Upstairs offers large bedrm flanked by generous walk-in closet. Renovated bathrm is outfitted w/granite counter & tile floor. Upgraded lighting/fixtures/shelving thruout! Nest thermostat. Community pool & fitness ctr. Near GA 400, shopping, restaurants & more!